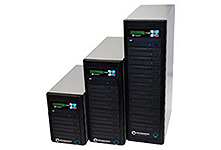 Advanced World Products specializes in the sales and servicing of 3D Printers, CD,DVD, Blu-Ray duplicators, and 3.5″ Diskette Duplicators from Rimage, Markforged, 3D Systems, MCor, Microboards, and Trace. 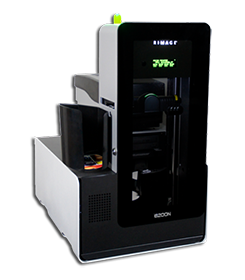 3D Printers made for your factory floor. 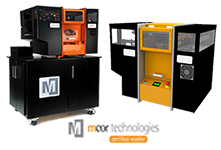 Choose Metal X for the most advanced end-to-end metal 3D printing system. 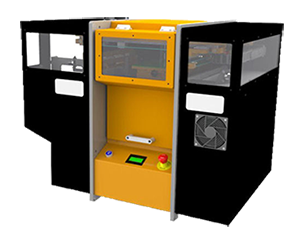 Choose Composite and embed continuous carbon fiber to print parts as strong as aluminum. 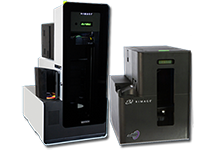 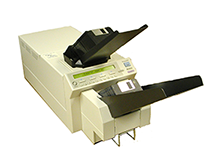 Rimage Producer IV Series CD-R, DVD±R, Blu-Ray Duplication & Printing Equipment.